IPP is your partner in films for packaging and graphic applications. From hang tags to maps and from food trays to lidding films, we offer a full range for any film application. Looking for a specific packaging solution or a synthetic paper solution? We are happy to share our experiences with you. Our film range consists of packaging films (topseal, lidding, rigid & tray films), biofilms, synthetic papers and paper-film laminates. Single layer films are a cost-effective solution for packaging purposes. They are used for food packaging where a limited barrier is demanded. 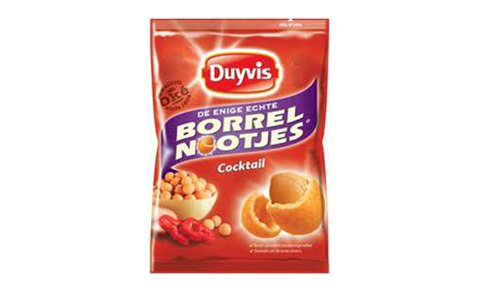 Next to this, single layer films are also suitable for non-food packaging and bottle labels. Our films have a high stiffness, are sealable, clear or white, strong and printable. We offer BOPP, CPP, PET and PE films in all kind of variations and suitable for many packaging applications, such as packaging for crisps and candy, fruit and vegetables of pasta and rice. Topseal & lidding films are sealable and peelable packaging films which unite high barriers. The packages need to be convenient and easy-to-use and optimise the quality and freshness of the packed products in a vacuum package. 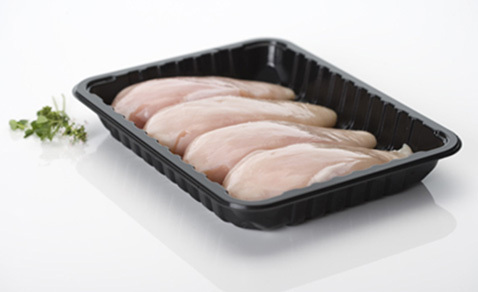 We offer packaging films with a variety of barriers, such as greaseproof, anti-fog, sterilisable and EVOH. Topseal & lidding films are used for meat and meatware packaging, trays for fruit and herbs, fish packaging and ready meal packaging. Printable rigid and tray films are used as input material for tray production and as a functional material in medical and industrial applications. 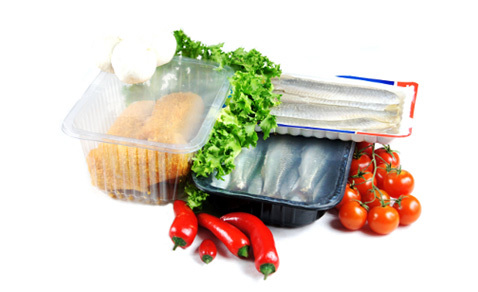 Typical food application areas are vegetable packaging, cheese packaging and microwave-suited packaging. These films are strong and solid and available in 120 to 1500 microns in APET, PP and CPET qualities. Several products in our rigid film range are sealable and peelable. Our synthetic papers are developed and optimized for printability and resistant to any moisture (water / grease / chemicals). In our range, we offer polyester films (PET), polyetheylene films (PE) and polypropylene films (PP). Synthetic papers are suitable for tags, suitcase labels, wrist bands, plant labels, tree labels, food labels and door labels. Our assortment of synthetic papers offers offset, laser, Indigo and narrow web printable products. Self-adhesive products for digital applications are also available. Biofilm is the new trend in the packaging industry. IPP offers biodegradable and compostable solutions for printed films, bags and other packaging materials. 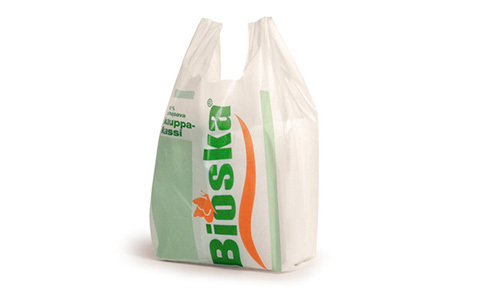 Our Bioska assortment offers plenty of opportunities for a sustainable packaging solution. Laminates are your solution when a traditional paper does not meet your needs. 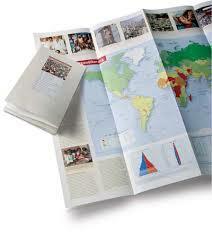 Our laminates have a paper touch, are printable like paper, but the film core makes this a durable and strong product. The basis of our laminates are paper – film – paper, with a variety in papers and films. The type of paper and film decides the look of the paper (matt or gloss) and characteristics, such as laser printability, stiffness and strength or thermal printability. Our EnDURO laminate assortment also offers specials: EnDURO Effect black, water-improved, heat-resistant and RFID. 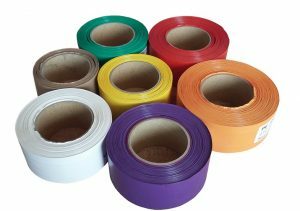 EnDURO laminates are suitable for cloth labels, soccer game tickets, running numbers, maps, logistic labels and hang tags.